an interesting read; but am a little bemused at the idea of referring to this as 'micromobility' where i'd just call it 'mobility'; the notion that a new way of travelling has been invented with electric bikes and electric scooters is i guess possibly coming from an american standpoint? Like autonomous vehicles, electric bikes and scooters are an order of magnitude cleaner and safer than human-driven cars. But unlike self-driving cars, they also bring order of magnitude improvements in space and energy efficiency, on top of being very cheap. And we can deploy them today. Any single one of these improvements would be a game changer in and of itself, the kind that car companies would spend billions to pursue. Bundled together, they’re an innovation like we see only once a century. though i do have an issue with his graph on road death reductions, which he links to the use of bikes in the netherlands; ireland's road deaths peaked in 178 and are now less than a quarter of the peak, and that's certainly not down to a massive cycling network being built. I'm not sure it will take off here we still have a stone age mentality even with cycling. one issue here in relation to it is legislation surrounding electric scooters; AFAIK there's none. it's a little weird to see someone in the distance who appears to be standing still but who may be doing 25km/h. Only a matter of time before they enforce the requirement for tax, insurance and a licence. I wonder how many 9/11s-in-wasted-hours boards.ie is responsible for? Like autonomous vehicles ... are an order of magnitude cleaner and safer than human-driven cars. Autonomous vehicles still produce a lot of the tyre and brake debris that other cars produce - which ends up in people's lungs. Then there is the manufacturing and energy processes that also produce pollution. Yes, AVs are safer in certain circumstances, but wait until the general population gets their hands on them. 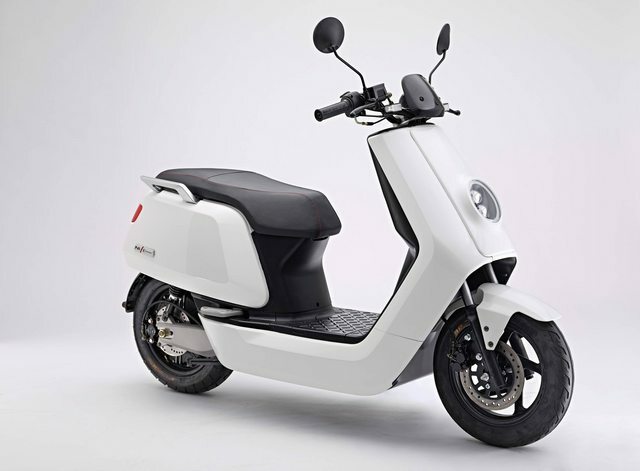 There is no electric scooter-specific legislation, but they are covered by the legislation for vehicles and electric vehicles generally. There are regulations dealing with ped-elecs - bikes with electric assist. since two wheeled vehicles weigh *far* less than cars, it's reasonable then to expect that the speed limits should be higher for them. We need to be careful. This is a scooter. Its electric. I dont want to share a bike lane with it. Also , they may weigh less meaning they hurt other people less in a crash ..... but they provide the driver with a lot less protection. Speed limits are needed to protect riders from themselves. electric scooters are subject to the normal speed limits for motorised vehicles.